We bring you great news! 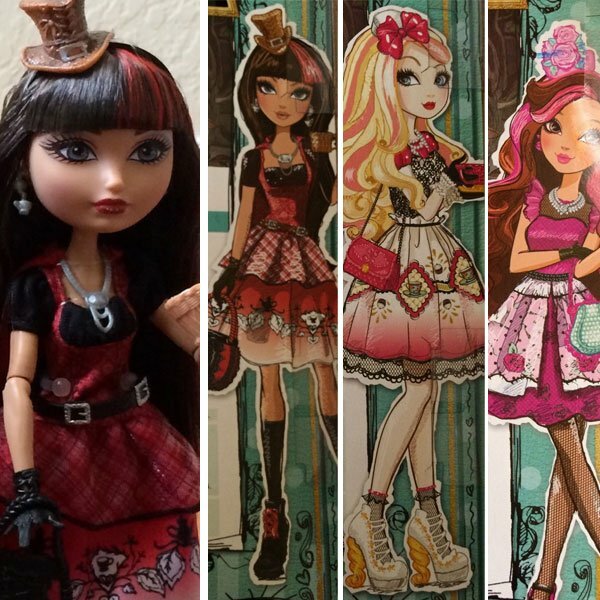 Just a few months after the NY Toy Fair presentation of the EAH doll news, we are suprised to know that another doll line is comming out! 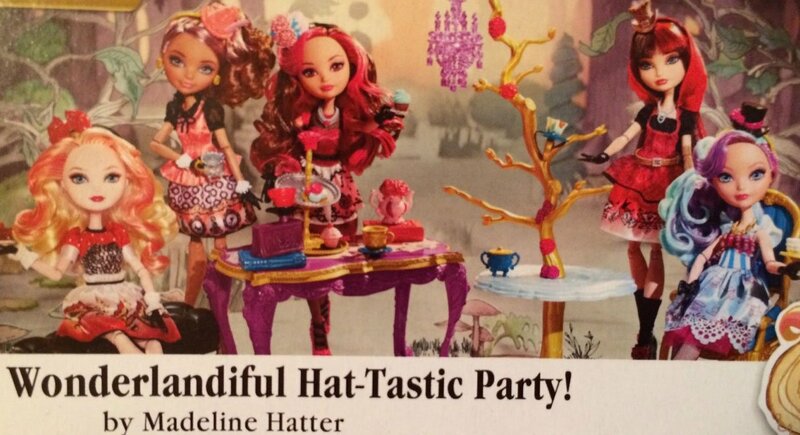 We are talking about Hat-Tastic Party doll line! 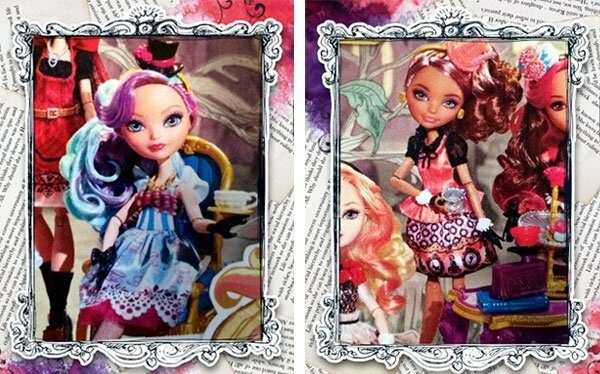 An amazing new collection with awesome outfits full of details and colors where the girls are ready to have a tea party with Madeline Hatter’s Playset. 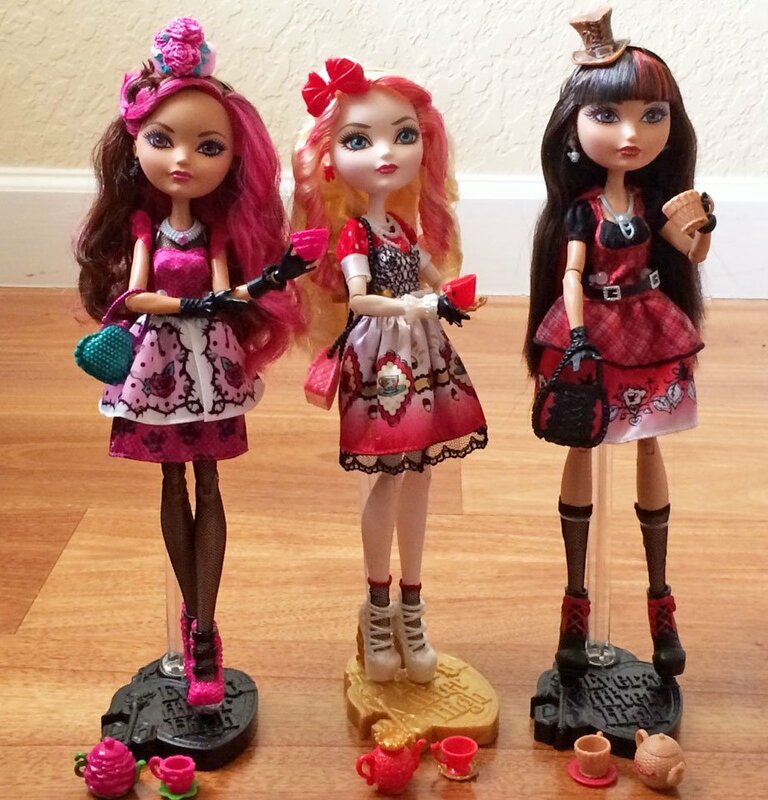 What do you think about this new doll line? And her hats?? Hey these look really coo…wait, where’s Raven? Raven is THE main character. 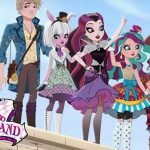 I saw the clip when Maddie does her tea party, and then I saw Lizzie Hearts, and Kitty Cheshire. Where are they in this picture?! I love Apple! She is so cute!!!!!!!!!!! Where’s Raven and Kitty Cheshire. What about Lizzie Hearts!!!! I have Briar!!! she is Fableous. The Narrator what about Raven? I thought she would be in wave two? 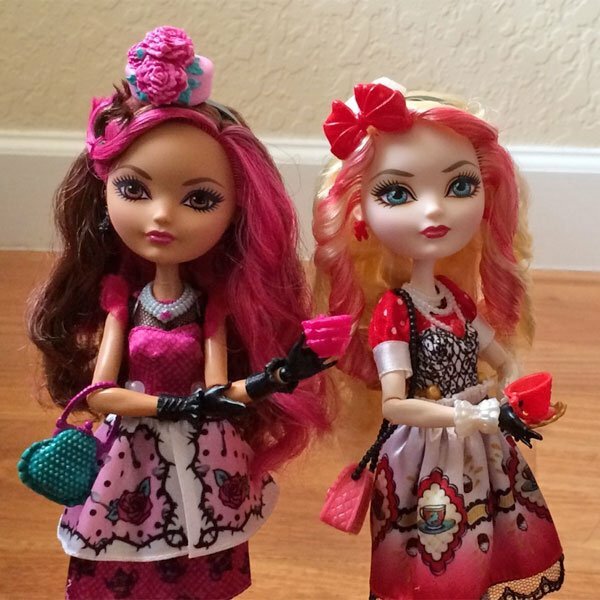 These dolls are so Fableous!! I really want Cedar, and Madeline, and Apple, and Cerise. 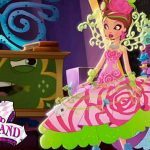 I also have Briar!! I think it would be Just Right if they did a wave two. I really want Apple, if I get her then I would have all the Apples yay. I wish I could get it! mum wont let me!